- Better settings for mirroring and SMS sync! 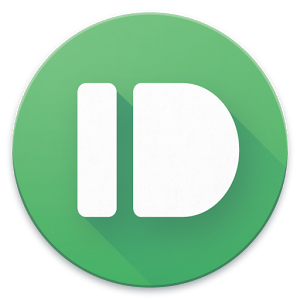 Pushbullet has been translated into over 30 languages thanks to amazing volunteers from all over the world. If you want to help us improve our translations for your language, head here: https://crowdin.net/project/pushbullet and thank you!